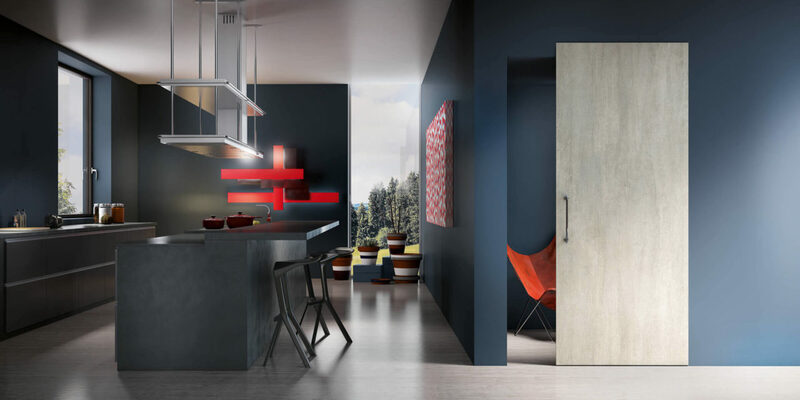 Over 40 years of history in the production of interior doors characterized by solidity and design. A complete range of solutions to decorate with style every ambience, both classic and modern. 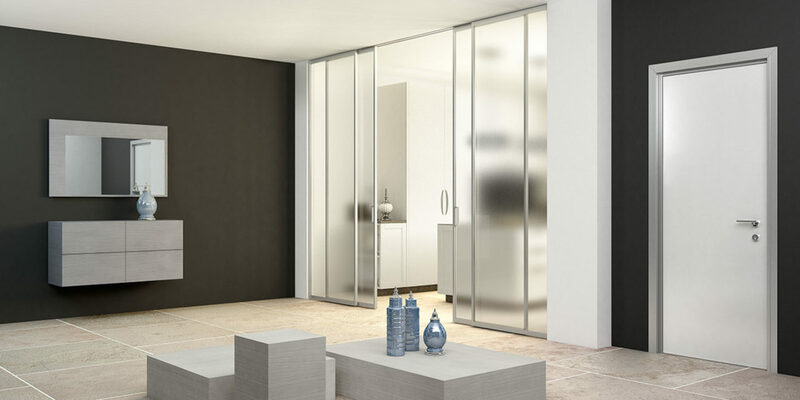 GD Dorigo doors are the result of ongoing investments for the improvement of the productive processes, of the accurate selection of the raw materials, of the effort to guarantee a certified quality and of the study of new solutions always in line with the market trends. Wood Doors. 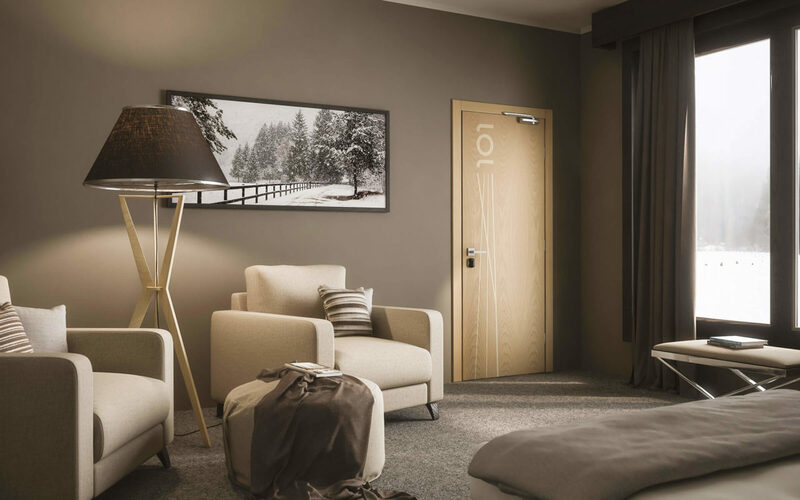 From classic doors decorated by pantograph for traditional style ambiences to innovative materic finishings, the wood doors offer a wide range of possible solutions. Plantext Doors. 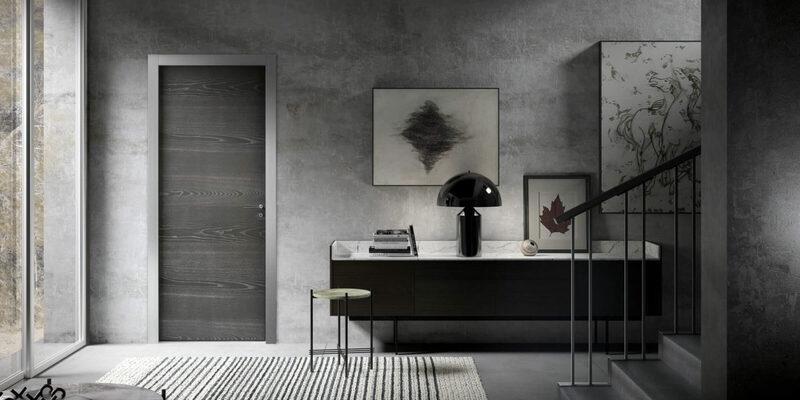 Innovative aesthetic doors, they faithfully reproduce the different essences of the wood and they are characterized by a great resistance to abrasions and scratches. Professional Doors. 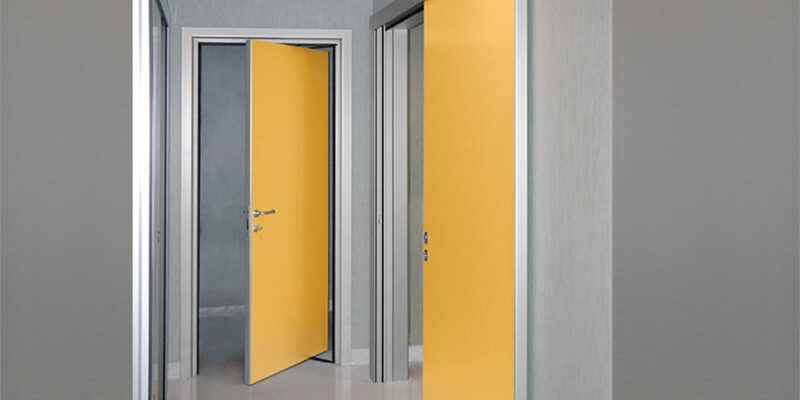 A wide selection of technical doors realized for the civil, industrial, commercial and public construction industry that answer to the hygienic and mechanical resistance demands. Hotellerie Doors. The optimal solution to protect your structure in full observance of the fire prevention laws. Solid, reliable and functional doors. Sliding doors to separate wide spaces, modular systems for living rooms and walk-in closets, versatile furnishings elements with original shapes. 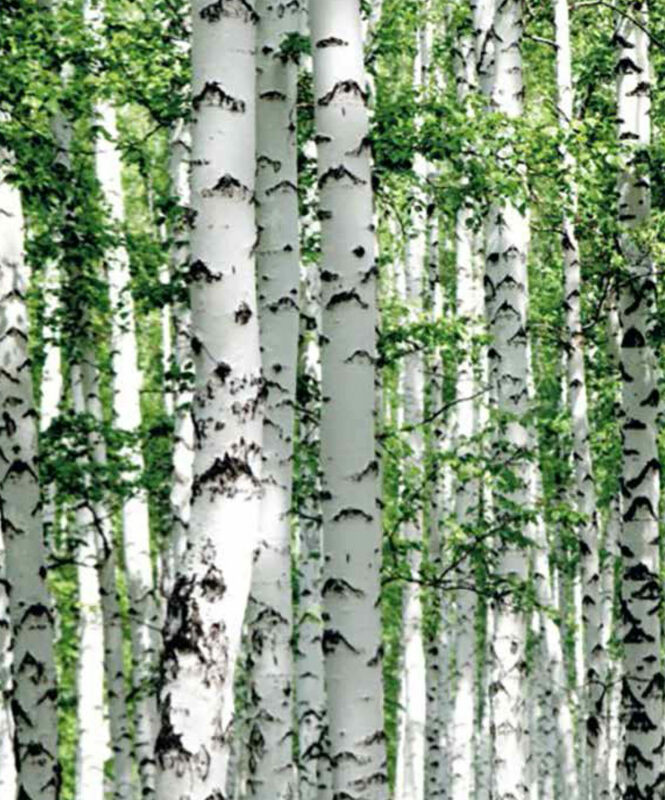 The commitment to environmental protection since the choice of the sources from which comes the wood focusing on alternative low-impact energy solutions to reduce industrial pollution.  A productive culture which expresses quality and style, interior doors that tell the story of the company and of the territory through constructive experimentations that become successful projects.